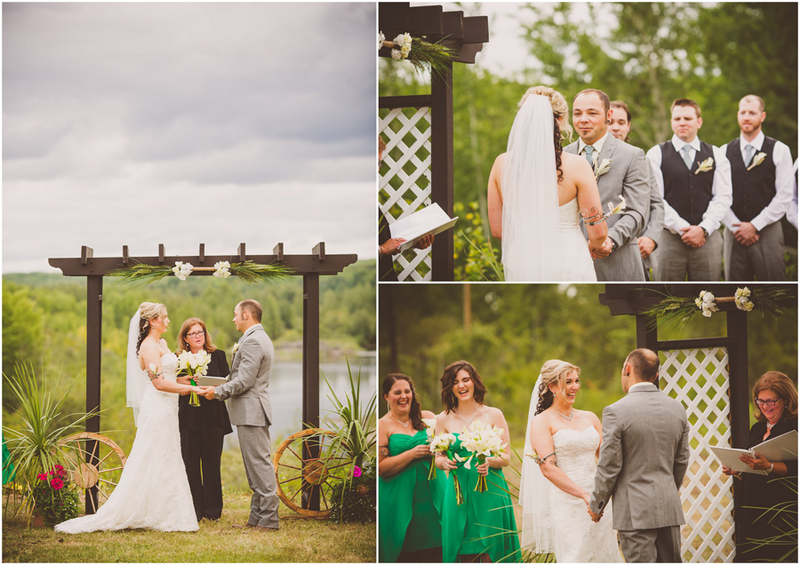 I love outdoor weddings! Especially ones held on a ranch. 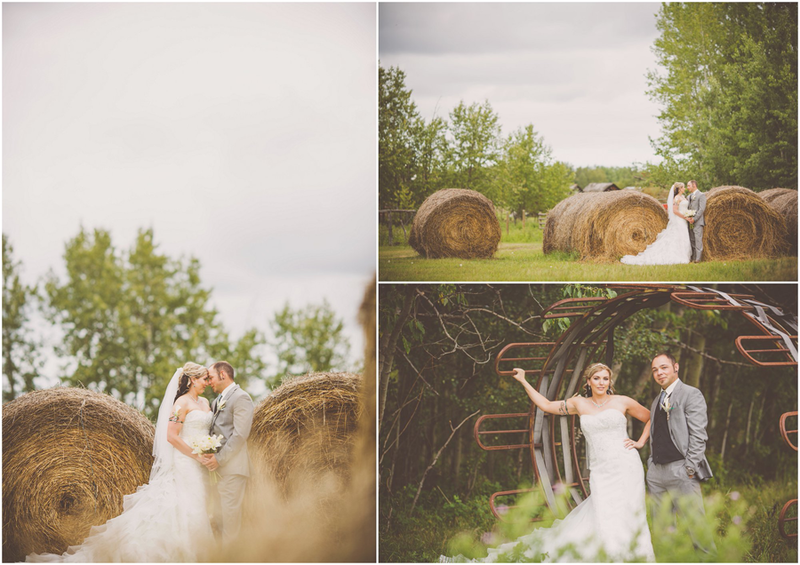 Shannon and Darren's wedding was held at her parents ranch near Barrhead. It was beautiful. 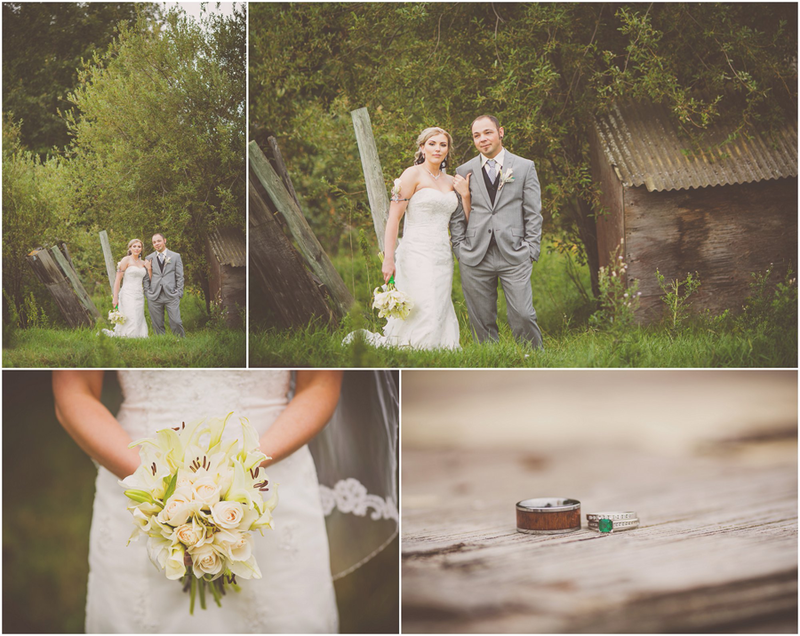 Everytime I shoot in Barrhead and area I am never disappointed. 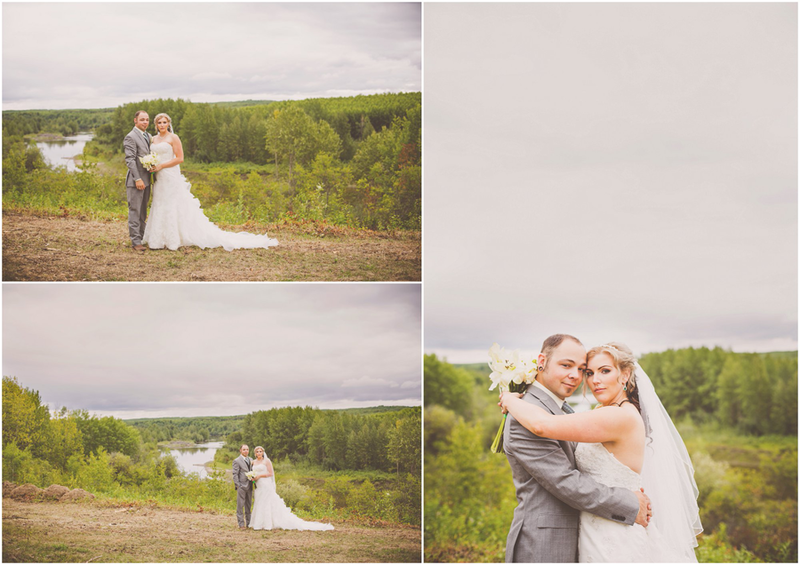 They had a gorgeous ceremony with a dropoff over looking the Pembina River. 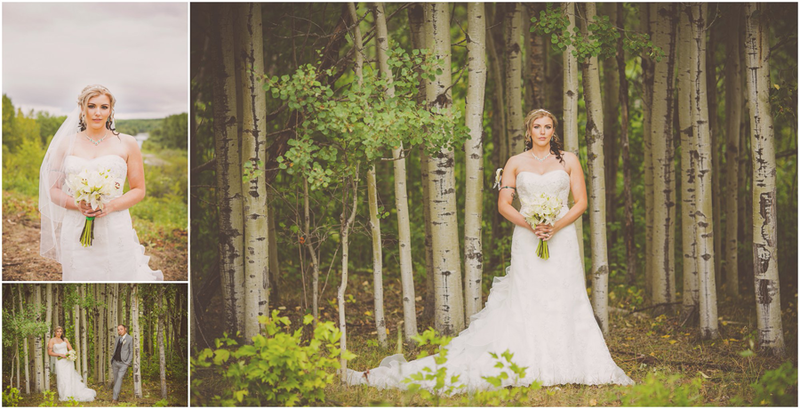 Seriously I didn't know these drop off's existed until I did my first wedding in Neerlandia. 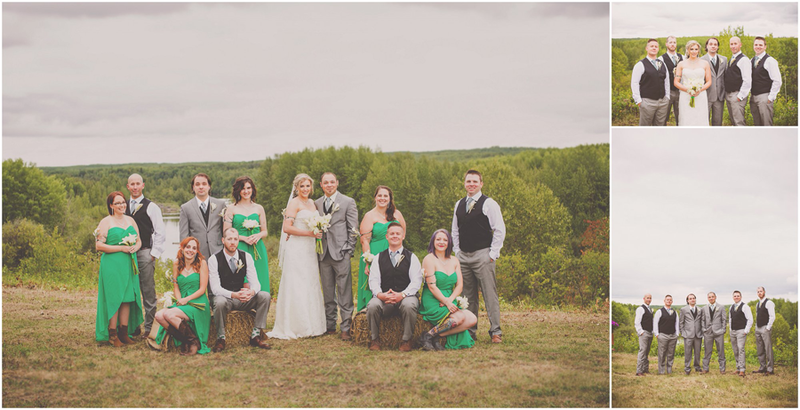 There wedding party was a lovely bunch, who made my job easy since they were willing to do whatever I asked without complaints. That's always the best. 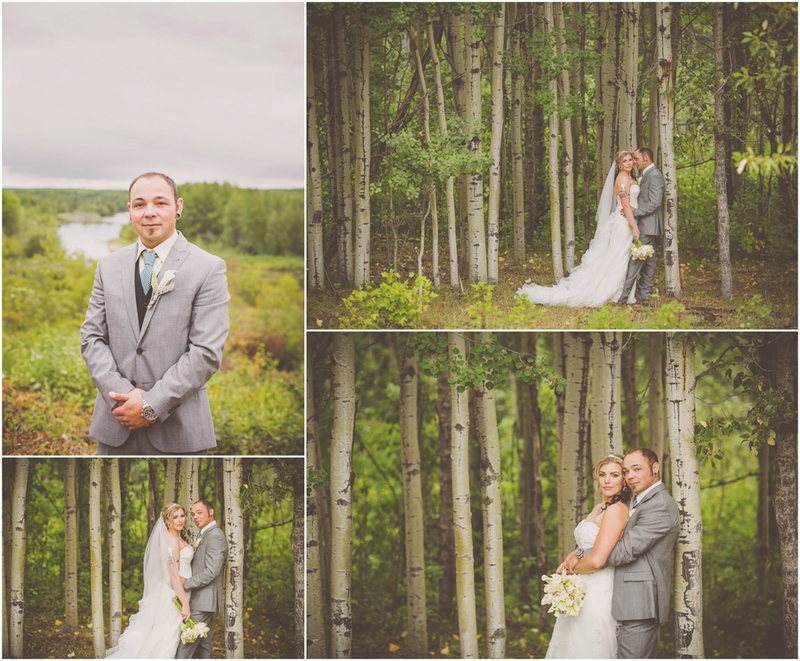 And the couple was up for anything as well. I swear I have the best most amazing couples!